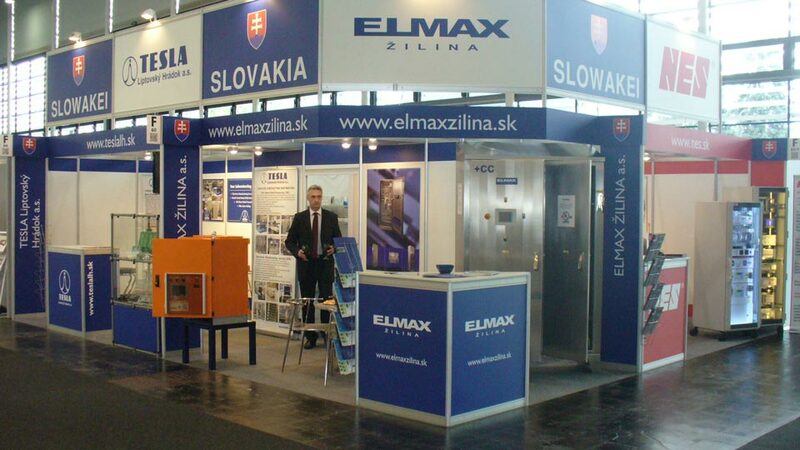 The company ELMAX ŽILINA a.s. actively took part in the International trade fair of industrial and information technologies and environmental engineering – Hannover Messe 2014 for the purpose of the presentation of its products and business activities even beyond the borders of the Slovak republic. 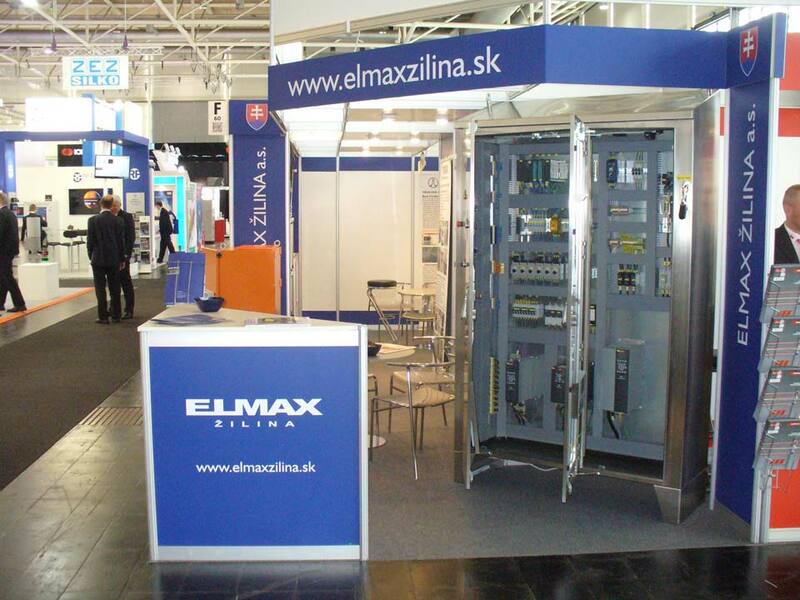 This significant trade fair took place from April 7th to April 11th on the exhibition ground in Hannover – Germany. 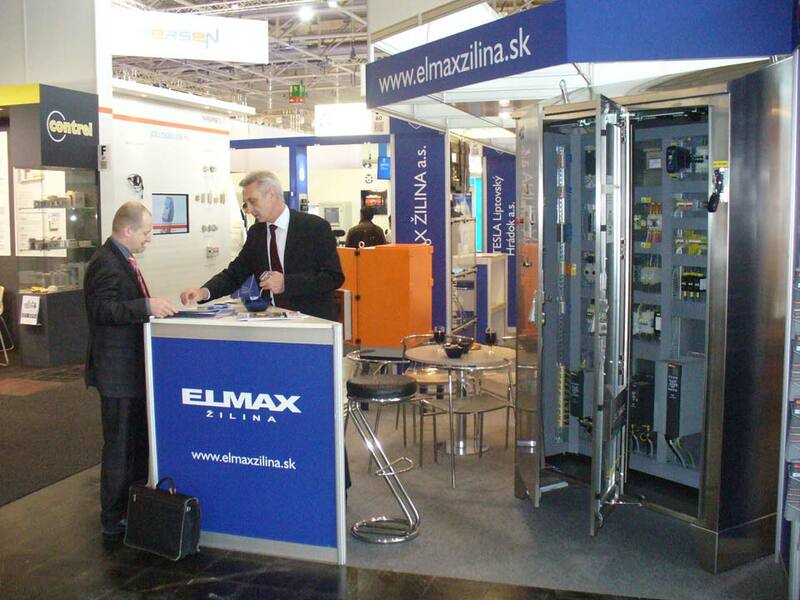 It was the first time that we participated as the exhibitor in this Hannover Messe international fair. 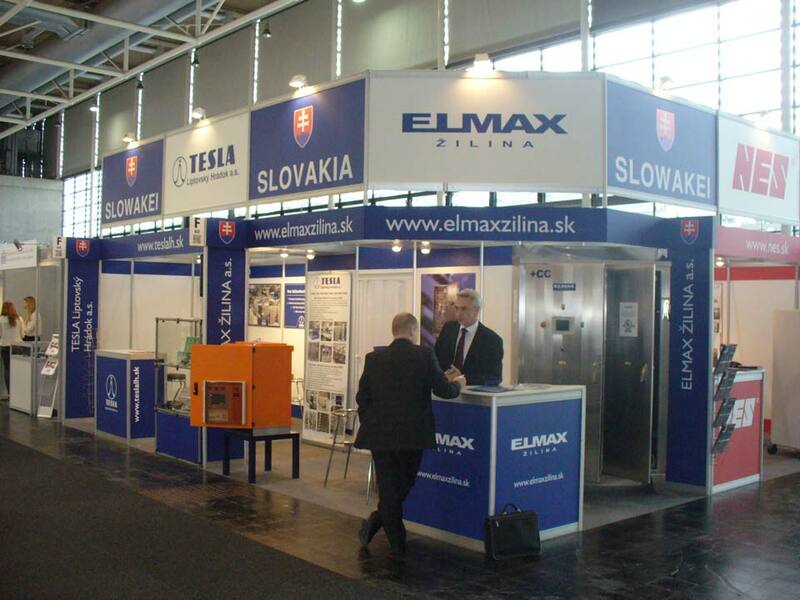 On the common exhibition area together with two other slovak manufacturing companies we were presentingour production programme and a few final products. It was the objective of our participation to find new potential business opportunities and to present our company to even wider spectrum of foreign customers. 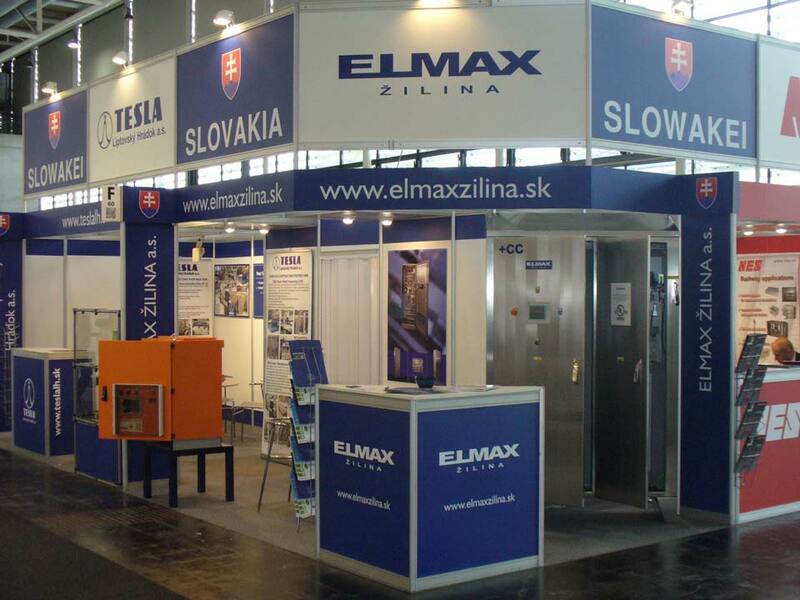 Currently the company ELMAX ŽILINA a.s. more than 85% of its total output either directly or indirectly exports abroad.